Currents is my newest line of jewelry designs. Inspired by the flow of water and wind, generated using custom software that explores the flow of particles over a Perlin noise function. Every necklace is laser cut with a unique design – no two necklaces are identical. 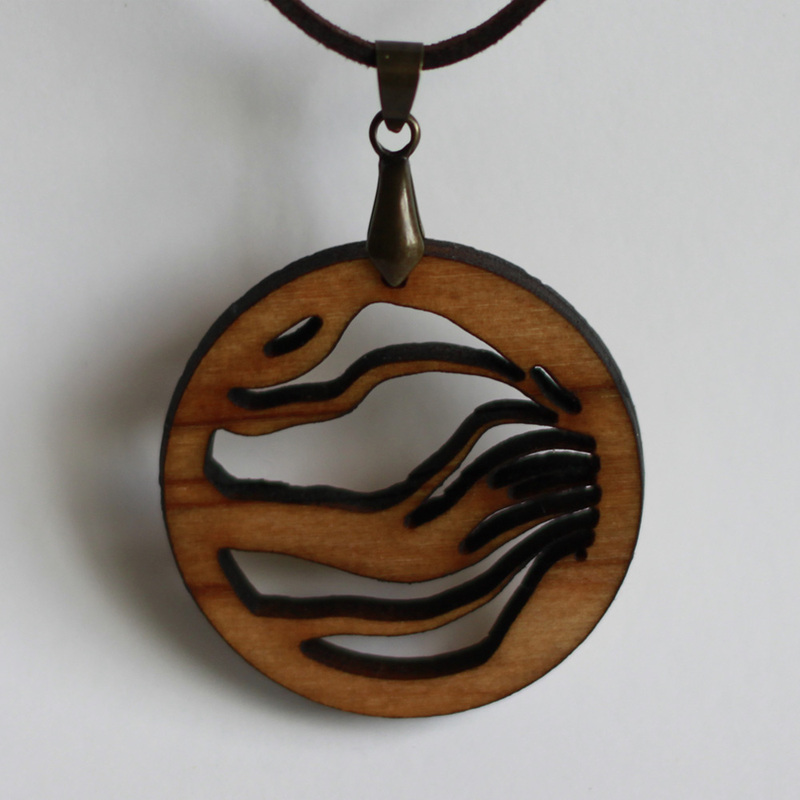 The pendants are made out of wood that is locally pruned or reclaimed, and treated with a food-safe, non-toxic oil finish. See our available offerings on our etsy store.